The DWS Safety and Compliance team is a friendly, experienced and highly qualified team of expert consultants that can assist you and your business manage all areas of safety and compliance. The team understands that safety and compliance are areas of your business that can be stressful, difficult to comprehend and at times not straightforward, making the process of checking compliance challenging. DWS Safety and Compliance has combined experience that covers Human Resources, Fire Safety, AML/CTF auditing, Food Safety, Incident and Injury Management, and Privacy Management. Our expert team can assist by taking the pressure off you and also save you money at the same time. By investing in safety and compliance you can save yourself and your business money. Contact one of our highly qualified safety and compliance team members and we can come to you to discuss your business requirements. Donna can assist you and your business with all of your safety and compliance needs, bringing with her over 12 years of experience in safety and compliance. Her passion, background and knowledge of the industry means she is able to provide you with a customised approach to all of your safety and compliance needs, enabling you to make an informed decision as she knows that no two businesses are alike. Donna is a dedicated consultant, ensuring that all of her clients are looked after and that they feel as though they can contact her for advice in any circumstances. Contact her today on 0400 640 891 or at donna@dws.net.au. 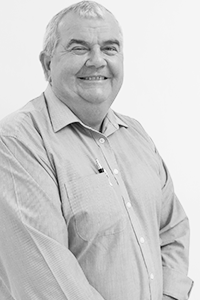 With over 35 years of experience in Queensland and New South Wales Community Clubs in a variety of roles, Steve has a strong understanding of what is required to run a successful large, medium and or small business from the front of house to management. Steve’s background gives him the ability to provide your venue with superior knowledge and in-depth advice on operations and workplace solutions. 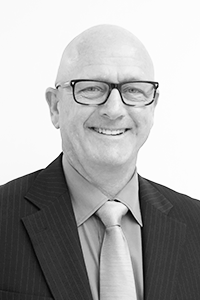 Steve is passionate about using his knowledge and experience to provide practical workplace solutions to help you and your business adopt effective business strategies. Contact Steve today on 0437 838 207 or at steve@dws.net.au. Michael is able to provide your business with regulatory advice with a difference by having experience on both sides of the regulatory fence, as both an ex- Queensland Office of Liquor and Gaming Regulation (OLGR) investigator and business owner. Having spent the last nine years as an investigator with the OLGR, Michael offers superior knowledge of the liquor and gaming regulatory environment and the ability to offer in-depth advice to clients on a range of complex regulatory and training concerns. Get in contact with Michael today to discuss your regulatory requirements and how he can assist on 0407 575 025 or at michael@dws.net.au. Ellarie’s strong communication, focus and dedication to safety and compliance has made her a valuable team member. 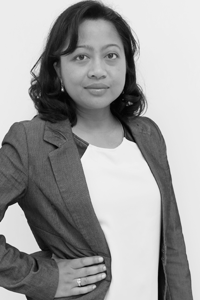 Using her knowledge, background and expertise Ellarie can assist you and your business with a wide range of services including; workplace health and safety, fire safety, food safety, human resources, and assisting with areas of non-compliance. 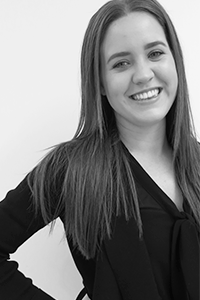 If you have any queries in regards to safety and compliance Ellarie can assist you and your business, contact her on 07 3878 9355 or ellarie@dws.net.au. Make sure your business is compliant, save yourself money and don’t leave it up to chance, contact the DWS Safety and Compliance team to find out how we can design a customised solution for your business on (07) 3878 9355 or email safety@dws.net.au.